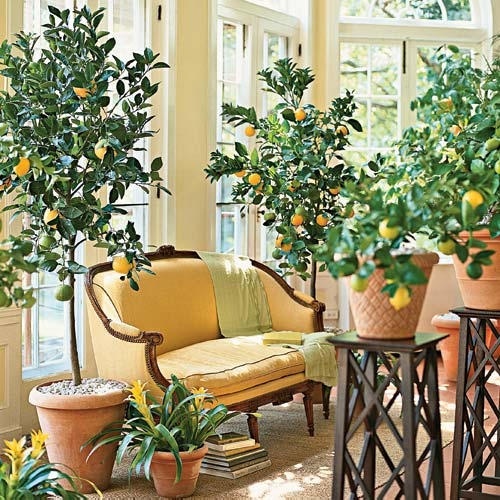 I have always wanted to grow lemon trees. I don't think our windows have enough southern light in the winter to succeed indoors and our climate is too cold to stay outside year round(zone 5). But those of you with greenhouses and big sunny windows can try! For advice on how to grow indoors, go here and, to grow year round outdoors, go here.